Jim Butcher is a popular author of high-fantasy novels. 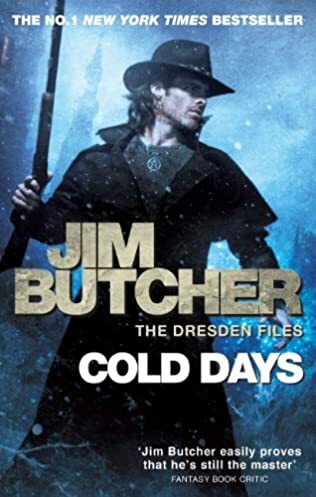 The Jim Butcher books in order take us to the words of Harry Dresden in his Dresden Files, the people of Alera in his Codex Alera series, and to his new series, The Cinder Spires started in 2015. I have read all the Jim Butcher Dresden Files books so far and while the new Cinder Spires is great as well, I still love Harry Dresden the most. I grew up with these books and they are really close to my heart. So here are the Jim Butcher books in order for his three series in proper reading/chronological and publication order. The list will be updated with any new books the author will be writing next. Jim Butcher (website) was born in 1971 in Independence, Missouri as the youngest of three siblings. As a child, he got introduced to the world of the Lord of the Rings and Star Wars Han Solo Adventures when he was home sick with strep throat and his sisters gave him several of these books to read. He wrote his first novel during his teenage years. This is when he decided that he would become a novelist. At the age of 25, when he was enrolled in a writing course in 1996, he wrote Storm Front, his first book in the Harry Dresden series, as an exercise for the course. In a Jim Butcher interview, he wrote that while he started writing his first book in 1991, he didn’t actually make any money from the book sales until 1999. He got his first book in print in 2000. Between 1991-2003, until he made was finally able to support himself as a writer, he had various odd jobs, such as (in his own words) “a vacuum cleaner salesman, a clerk in a yogurt store, a secretary at my university, a librarian, a phone center operator, a freelance web designer, and a computer support technician.” At the same time, he was studying to get his English degree and was writing books as well. He tried to publish his first book for two years until the same agent who first discovered Laurell K. Hamilton also talked to him and decided to represent him. Penguin Books picked up the debut novel and published it in 2000. Over the years, the author has written three main series, The Dresden Files, Codex Alera, and the newer one, The Cinder Spires, which he started in 2015. So far, The Dresden Files is the author’s biggest success. The series introduces us to Harry Blackstone Copperfield Dresden, a wizard, and Chicago’s first and only wizard private investigator. While officially Storm Front is the first book in the Dresden Files series, Jim wrote a prequel that was published in 2004 where Harry was working a case before he became a PI, at a time when he owned with his partner Ragged Angel Investigations, which was focused on finding missing children. 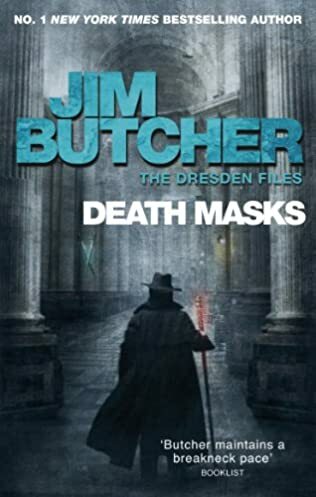 The book was very short, but if you really want to read the Jim Butcher Harry Dresden series in order, this is the one you should really start your journey with. 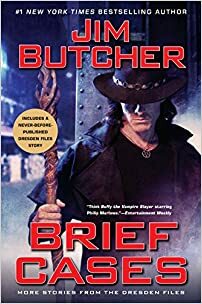 The currently latest published book in the series is the Jim Butcher Brief Cases, a collection of novellas set in the world of Harry Dresden which are told from the perspective of Maggie and Mouse. 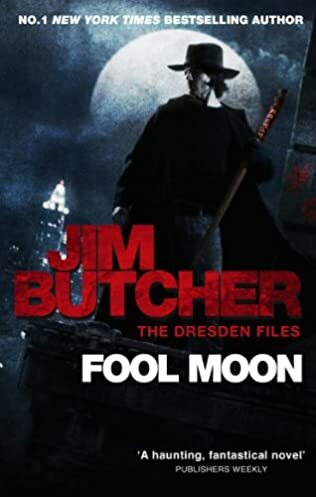 The Dresden Files series was made into a TV series which sadly didn’t really take off, as only one season was ever aired, despite the fans pleas that the show would be renewed. Jim Butcher’s book Skin Game received a nomination for the Hugo Award for Best Novel in 2015. 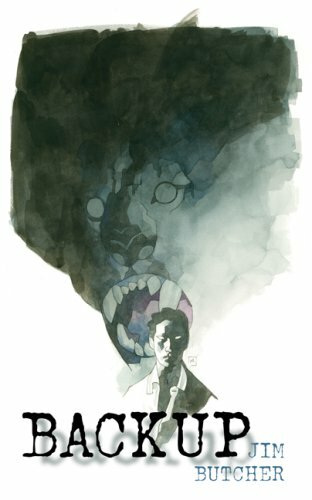 While each book in the Dresden Files series is a standalone story, the series should be read in the proper chronological order. The characters grow, evolve and form meaningful relationships throughout the books, much of which is missed out on if you read the Dresden Files series out of order. The next series, Codex Alera, has only six novels. It is a fantasy book about Tavi, a young boy living in Alera in Calderon Valley (the only human civilization left), who is pretty much the only one who can not do any magic (fury, which is a type of elemental magic). This makes him rather a useless person. Due to various circumstances, he gets involved in politics and has lots of interesting adventures with his friends. The origins of the Codex Alera series is worth mentioning for those who do not know how it was all started. Jim was engaged in a flame war in a forum where unpublished writers mentioned that to write a good fantasy novel, an author needs to have a brilliant concept, a main idea. Jim claimed that proper characters, story complexity, and a solid execution are more important than the original plot. He was dared to prove his claim, so he placed a bet that he could create a great story from any two ideas the other people would give him. The two concepts he ended up with were Roman Legions and Pokemon. And so Codex Alera was born. 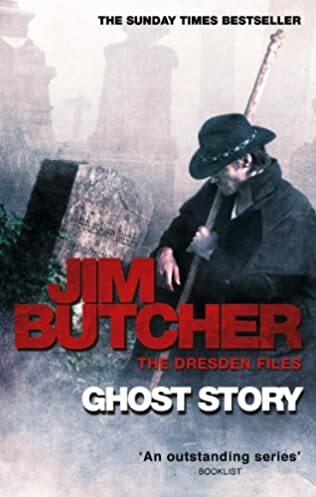 Some say that Jim lost the bet because his world became much more complex and different from what the initial bet was, but we did end up with a wonderful series that is very different from The Dresden Files, but also a very fast-paced entertaining series. The Jim Butcher Cinder Spires series is a newer one, depicting a world of magic, noble families, and steampunk technology. This series is equally fast-paced just like the author’s previous two series. The book themes are not new (although steampunk is definitely interesting), however, he knows how to appeal to his long-time and new fans, who are devouring this new series just as they are the Dresden Files and Codex Alera. 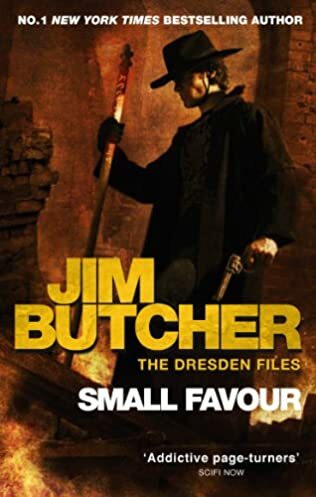 As for the Jim Butcher Peace Talks release date (The Dresden Files #16), which is what everyone is really looking forward to, it will be hopefully release sometimes in 2018, although the author has paused writing the book because he was busy with writing a short story for Brief Cases anthology to be published in 2018. He only returned to continue writing The Dresden File Peace Talks in November 2017, so the book release is yet unknown, but some sellers mention as release date as October 2018. The next Jim Butcher new book which is waiting for a publication date is The Olympian Affair, book #2 in the Cinder Spires series. The author mentioned that he will work on the book as soon as Peace Talks is finished. In January 2018 a new The Dresden Files Cooperative Card Game was launched, where you can play as Harry, Murphy, Susan, Michael, and the Alphas, or playing based on randomly generated scenarios doing side missions. For anyone who wants to learn more about the latest from Jim Butcher, here is a new AMA on Reddit with the author directly. Well-worth reading.